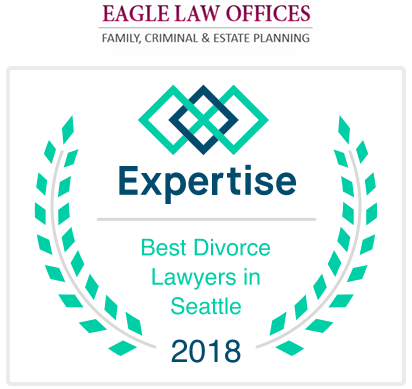 Seattle Divorce & Family Law Attorney | Eagle Law Offices. P.S. When your family, finances, freedom or future are at stake, you need a dependable attorney. Eagle Law Offices, P.S. emphasizes and limits its practice to complex family law, criminal law and estate planning throughout the greater Seattle, Washington region. 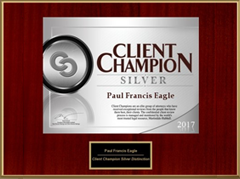 Backed by our extensive range of legal credentials and experience, each member of the Eagle Law Offices, P.S. staff is dedicated to providing clients with exceptional professional legal and litigation services. We offer you the same expertise as a large law firm to handle your diverse legal needs, yet we are small enough to offer personalized service for truly individualized attention to every detail of your case. 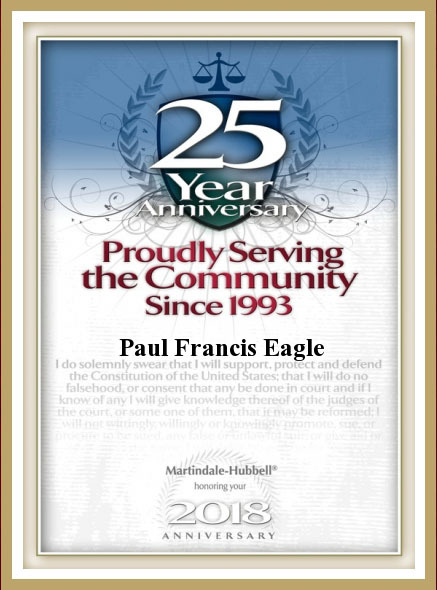 At Eagle Law Offices, P.S., you will obtain aggressive, yet sensible and affordable legal representation with our “hands-on” involvement from start to finish. Contact our office at 1.877.579.0650 to schedule a confidential consultation. The professionals at Eagle Law Offices, P.S. are available to help you in several areas of law, with particular emphasis in family law, criminal law and estate planning. Our comprehensive law practice is dedicated to providing you legal representation to address and resolve family, criminal and estate planning matters. 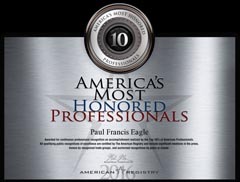 Learn Why You Should Choose Eagle Law Offices, P.S. Our attorneys have a unique background and skill set to bring to your case. 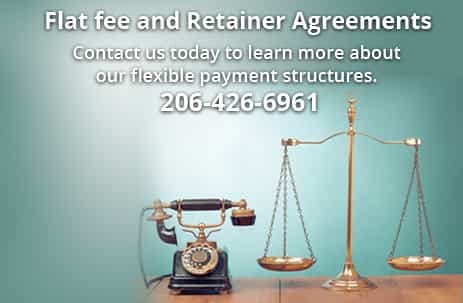 With our convenient downtown Seattle location, we are able to represent cases throughout the Puget Sound. Contact our office today through email or call us at 1-877-579-0650 to schedule a confidential consultation with one of our experienced attorneys. 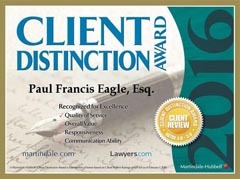 Contact an Attorney at Eagle Law Offices, P.S. We are proud to serve residents in Seattle, Bellevue, Mercer Island, Kirkland, Redmond, Issaquah, Sammamish, Bothell, Edmonds, Lynnwood, Everett, Tacoma and Everywhere inbetween.